Experience Oxfordshire is partnering with tourism businesses across Oxfordshire to offer discounts to residents as part of VisitEngland’s English Tourism Week. The week-long celebration of English tourism runs from the 17th to 25th March with Experience Oxfordshire launching a campaign offering discounts to encourage residents to venture out and enjoy the wonderful array of things there is to see and do in Oxfordshire. “Oxford Official Walking Tours is delighted to be part of the Experience Oxfordshire’s English Tourism Week campaign. Residents can enjoy a 20% discount on all our walking tours, and we look forward to guiding people around their city and showing people around the fascinating city that is Oxford”. To find out the latest offers during English Tourism Week, residents should visit www.experienceoxfordshire.org/english-tourism-week-oxfordshire-2018 or follow Experience Oxfordshire on Facebook, Twitter and Instagram, and are encouraged to share their Oxfordshire experiences using #ETW18 #ExperienceOx. Oxford Official Walking Tours are a partnership between Experience Oxfordshire and the Oxford Guild of Tour Guides. Departing daily from the Oxford Visitor Information Centre on Broad Street, each tour is run by a professionally trained and qualified guide who holds a Blue or Green Badge awarded by the Institute of Tourist Guiding, the national professional body. Additionally, each guide is a member of the Oxford Guild of Tour Guides. Tickets can either be booked online, by phone or directly at the Visitor Information Centre. 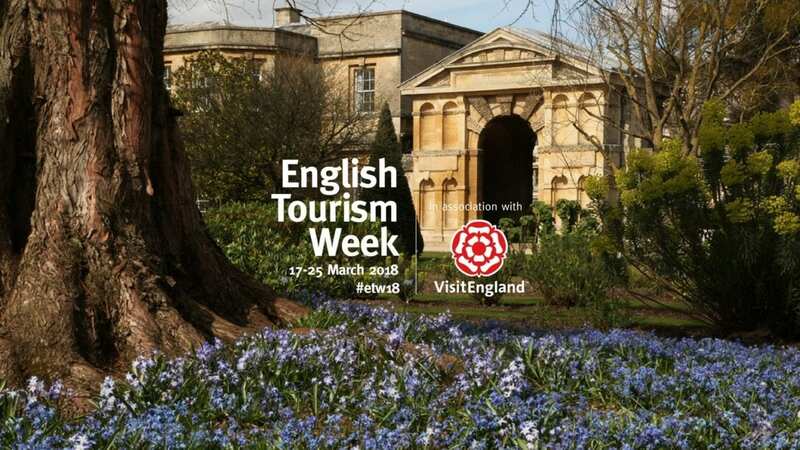 Taking place in spring each year, English Tourism Week campaigns to raise the profile of the industry and celebrate the value and quality of tourism in England. It provides you with a vehicle to kick-start the season and promotes your local tourism products. 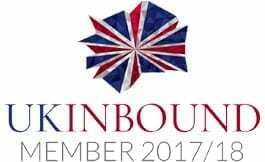 Whether you are an accommodation provider, an attraction, a tourist information centre or a destination, everyone can participate.